YES! Don’t want to miss this! 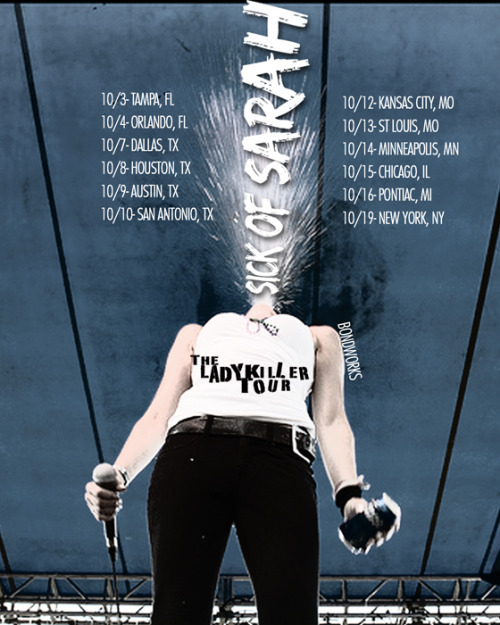 Who’s pumped for Sick of Sarah in the Entry tomorrow? !